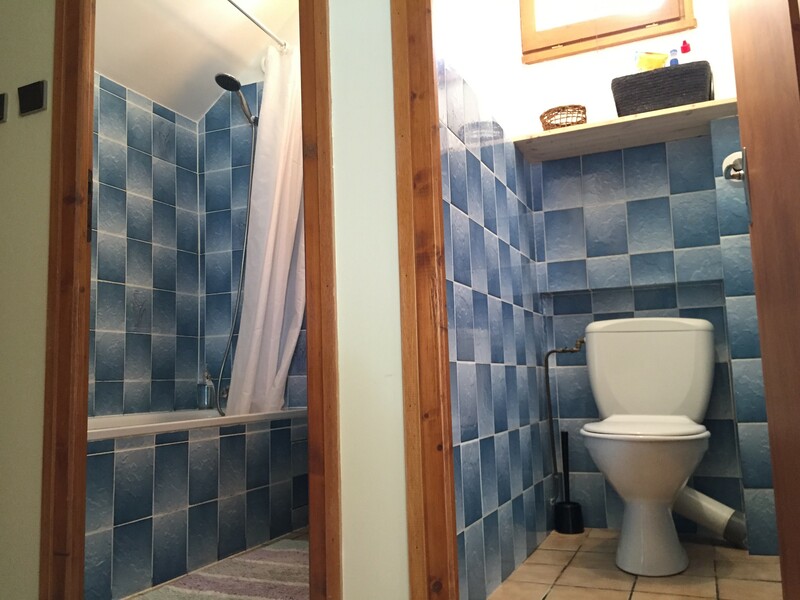 One bedroom apartment in Vignotan, entry to the commune of Courchevel, comprising of 1 double bedroom, bathroom with bath and shower attachment and wash basin, separate toilet. 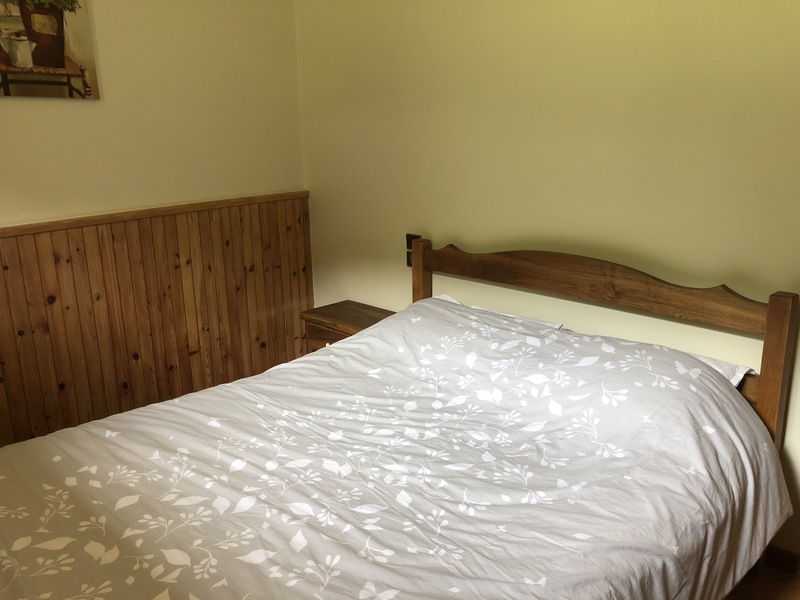 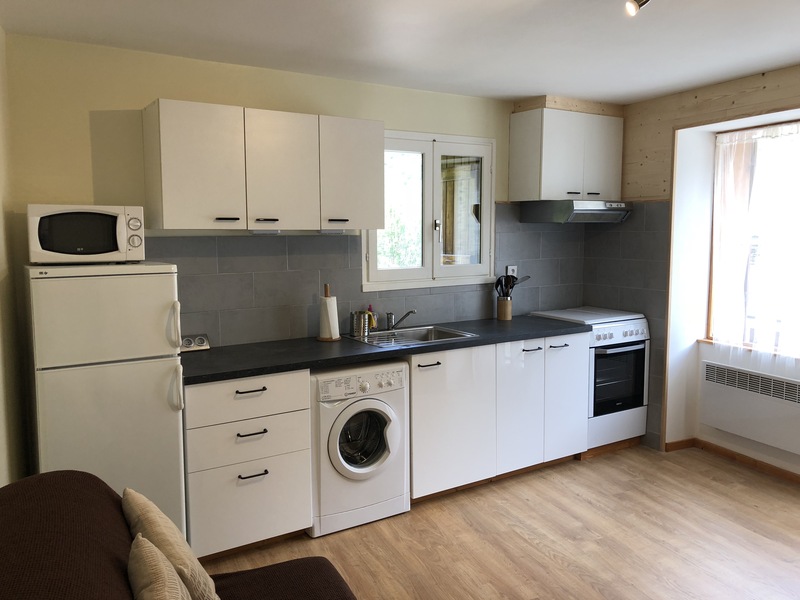 The recently renovated main room has a fully fitted kitchen, with 3 gas burners and 1 electric ring, full size oven, microwave and washing machine. 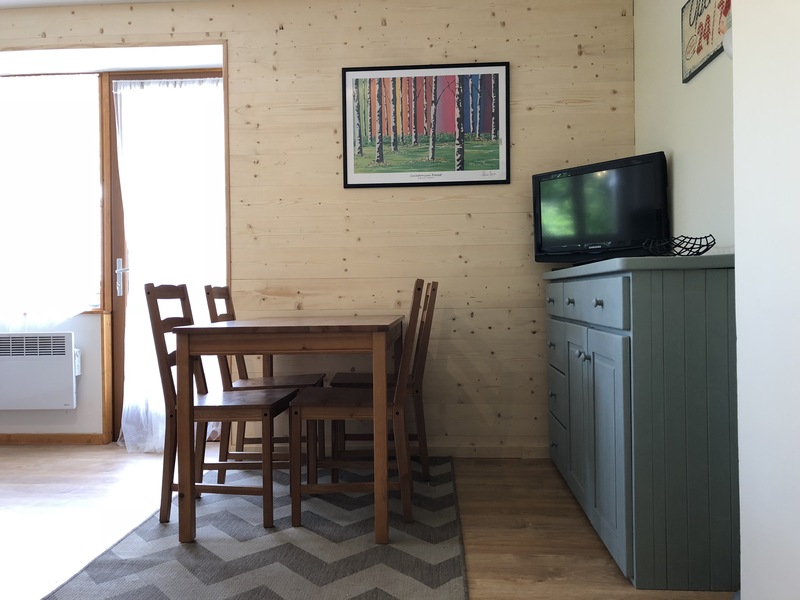 The living area also has a dining table with 4 chairs and a sofa bed. 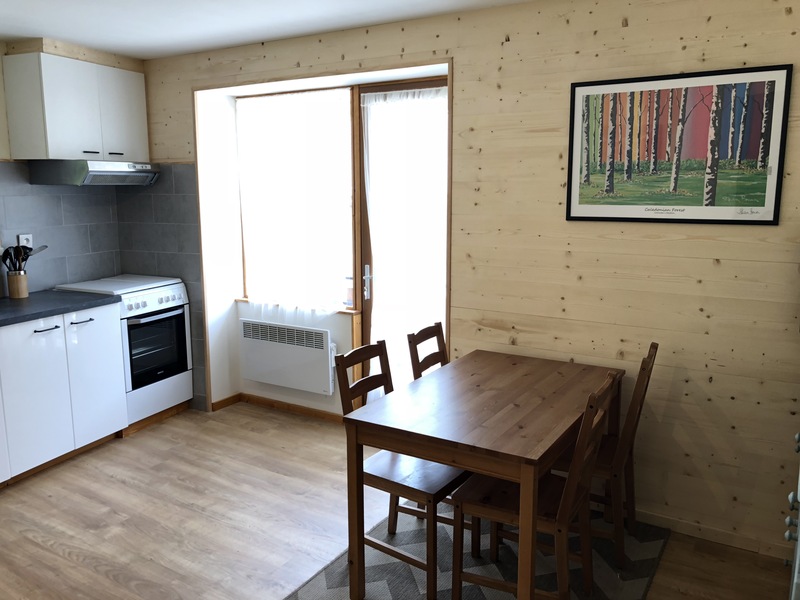 Facilities also include flat screen TV with UK Freesat TV and French TNT channels, wifi, and secure garage space to store skis/boards. 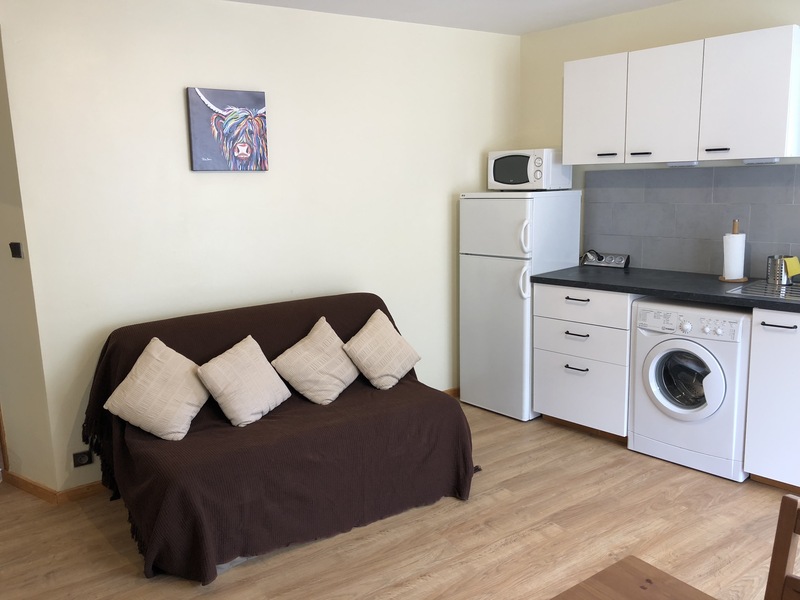 The apartment has adjacent free parking and the free bus to Courchevel stops 50m from the apartment. 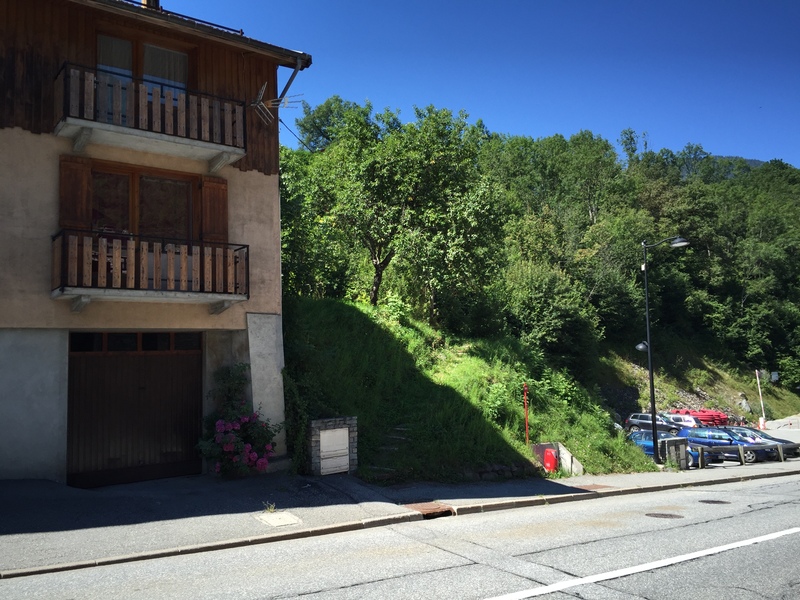 The centre of Brides Les Bains is a 1km (approx. 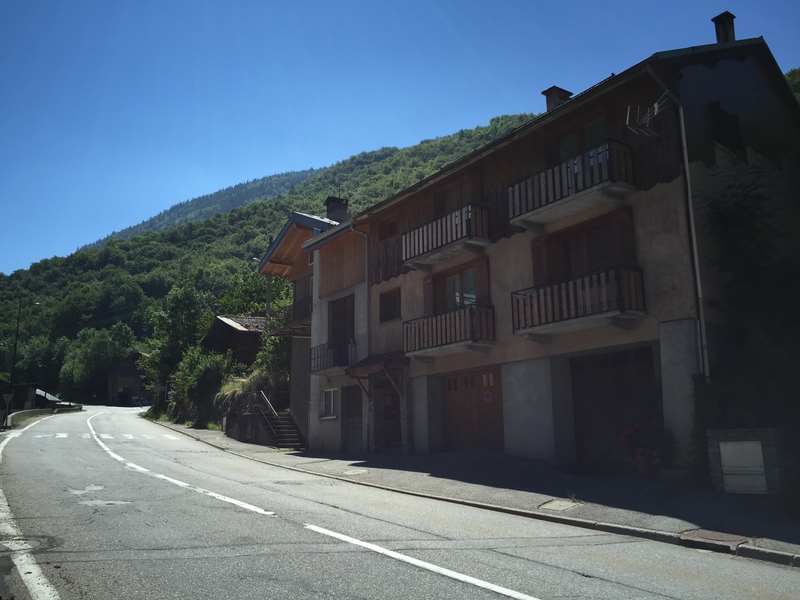 10/15 min walk) with its shops bars, restaurants and telecabine access to Meribel.